An awning is a fantastic accessory to have in any motorhome, it can be used all year round for weather protection from the searing sun to pelting rain. In addition to acting as a protective barrier it defines your outside space and ultimately allows you to spend more time outdoors with the added benefit of protecting your interior from damaging sun rays and providing extra shade. 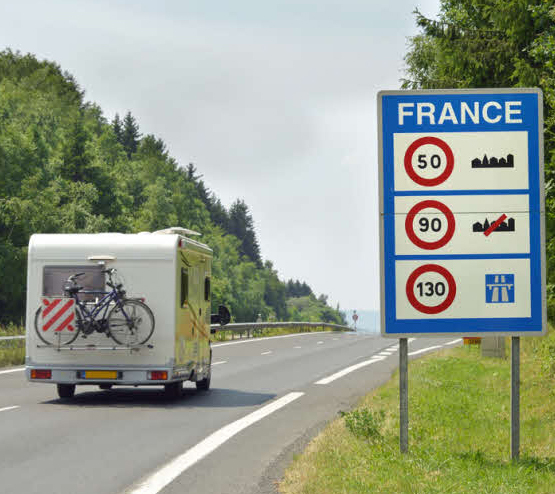 If travelling to France in your motorhome, be sure to take note that the driving limits have changed effective as of 1st July 2018. If you have a standard car licence (B) this entitles you to drive any vehicle up to 3.5 tonnes. This includes most family campervans low profiles and some of the more compact A Class motorhomes on the market. 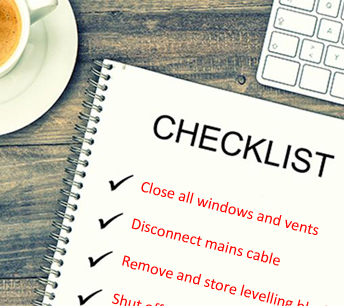 Because simple errors like leaving a vent open when driving off in your motorhome can be very costly, we have put together a pre journey checklist, so you can be confident that you have covered the basic essentials when driving off. 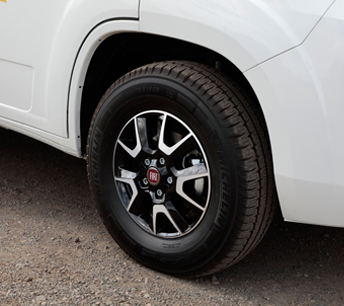 Because motorhomes generally clock up less mileage than most cars, many motorhome owners believe that their tyres are in good condition, as they may have only used their motorhomes for a few weeks over the course of the year. 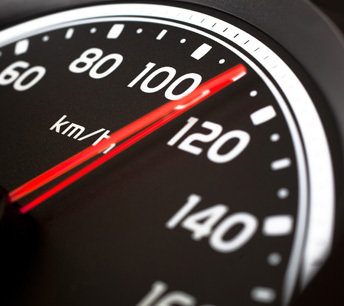 Once you exceed 3.5 tonnes in Ireland, the speed limits change and you are treated as a commercial vehicle. Many uphostery fabrics are treated with a stain protection coating but are still subjected to daily living, which means they can still get dirty. 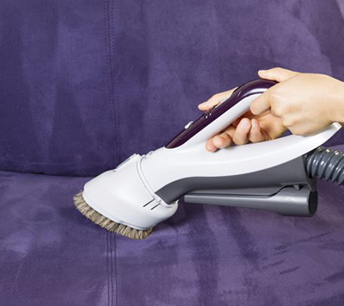 Usually if you tend to a spillage straight away, it's a simple matter of wiping the area clean. However, some spills may need particular attention. The department of Transport introduced DOE Testing of all motorhomes in Ireland. 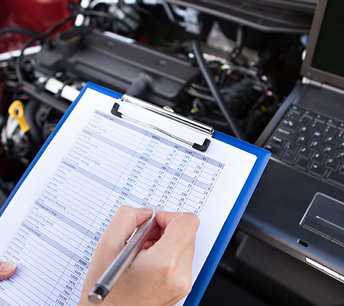 The RSA have advised that there is a legal requirement for all motorhomes to undergo DOE testing after their fourth birthday. Ireland has the lowest rate of Motorhome Road Tax in Europe at €102. 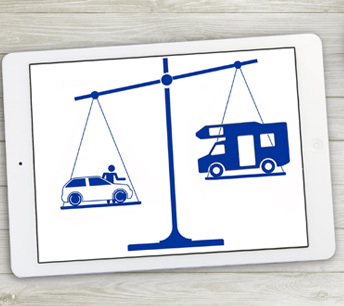 The cost of keeping a motorhome on the road is very economical with comprehensive insurance at equally great value rates. The ACSI have introduced a new scaled down edition of their camping guide which covers Britain, Ireland, France, Spain & Portugal. 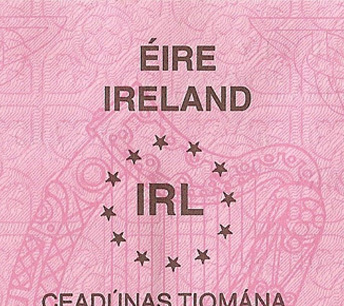 This differs from the original all Europe edition, in that it includes a more comprehensive list of sites (2300) in five different countries, in particular for Ireland and the UK. However not all sites are in the discount card system, so it’s important to note this. 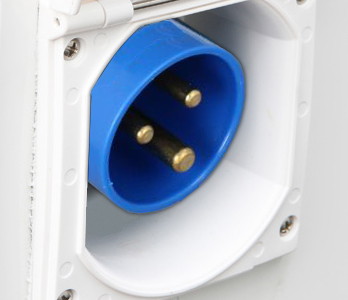 All motorhomes come with a 12 volt electrical system, but will also need a mains connection. To connect to the mains on a campsite you will need a 16amp orange cable with 3 pin blue external connectors, usually available in 10 or 25 metre lengths.